Italy showed to be the most consistent team in group H of the EURO 2016 qualification round. 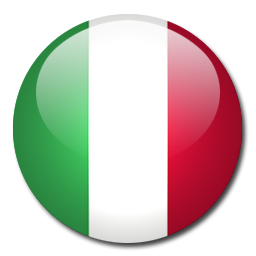 The Italian team is leader in their group with 21 points out of 9 games and remains unbeaten. Norway on the other hand is one of the surprises and managed to place second and is already assured for the play off round. If Norway manages to tie against Italy the Norwegian football team qualifies directly to EURO 2016. In the first game between both teams Italy managed to win 0-2 in Oslo. 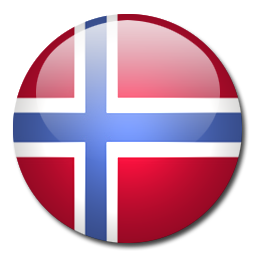 Italy is favorite in this match but without the pressure to win the Norwegians might be able to stunt.